Microsoft PowerPoint has an excellent equation tools for entering math equations. But if you have lots of equations to enter, it became tedious to go through the tool ribbon and switch back and forth between mouse click and keyboard. It is certainly the case for me recently. So I decided figure out how to mainly use the keyboard to create these equations. It turned out the Equation design tool already have something you can use to learn the basic sequences. 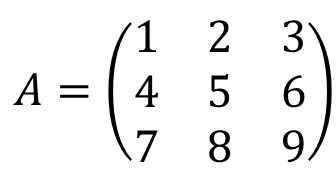 As shown in the screenshot below, you can switch between different views of the equations. here the & to separate elements, @ to separate rows. The special character will be created when space is typed in. I created an incomplete table for different functions and how they should be input. Although the table only cover a small portion of the equations, I hope it help you get some idea and then you can figure out how to use it for your advantage. You can always use the GUI first and then modify from the copied text. If you have any good tips that you use, please don’t hesitate leave a comment below.